Sri Lanka could potentially host the prestigious cricket Independence Cup in 2017/18 to commemorate their 70th Independence Day. It is reported that Shri Narendra Modi has consented to the participation of the Indian cricket team. 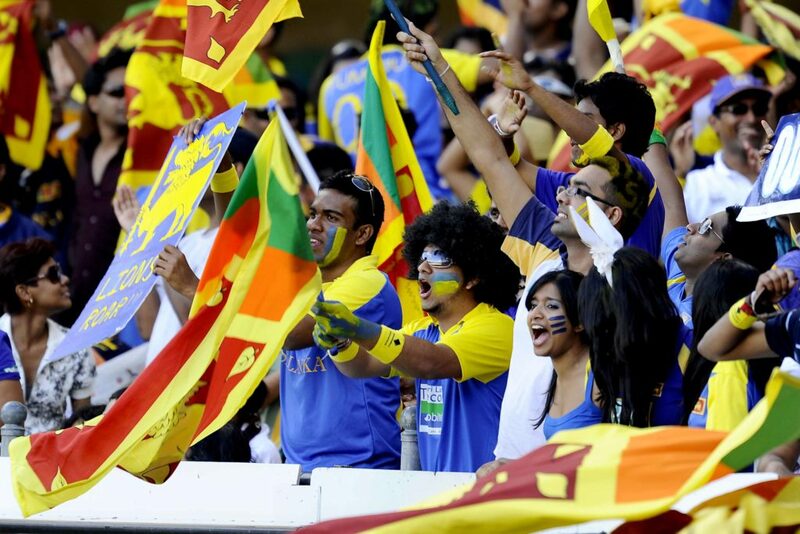 The Sri Lanka Cricket board are planning to invite Pakistan and South Africa to participate in the tournament. “There is a South Africa-India tour coming up and it might clash with the India-Pakistan tour. The Indians are willing to go to South Africa in the period where we are scheduled to tour so we will discuss with India and South Africa during the next month’s ICC meeting in Dubai regarding our return tour, Independence Cup and then we all (Sri Lanka, India, South Africa and Pakistan) will accommodate each other.”, stated Sri Lankan Cricket President Thilanga Sumathipala. 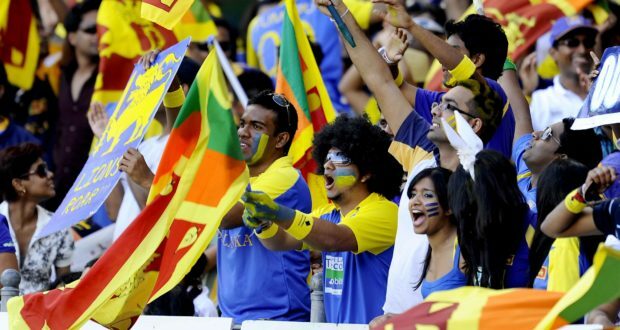 “India has already given their willingness to play the Independence Cup in 2018 in Sri Lanka after Prime Minister Ranil Wickramasinghe discussed this with Indian Prime Minister, Narendra Modi recently. There is a lot of turmoil in Indian Cricket at the moment so that is why we have delayed the official announcement. We also might travel to India later this year for a short tour to celebrate their 70th Independence Day,” he added. If this proposed tour happens, Sri Lanka will have to cancel their South African tour, which is scheduled at the same time. This tour, however, can bring huge monetary benefits to Sri Lankan cricket, if teams like India and Pakistan participate in the tournament. The presence of the Indian cricket team is set to rake in $2 million per match in terms of television revenue and if India make it to the final, SLC could earn a minimum of $8 million from the Indian games alone. The prospect of India playing bitter political rivals Pakistan will also bring the attention of the entire cricketing world to the event.